Ok, it's time to talk about Santorini - isn't it just out of this world beautiful?? Possibly the absolute perfect destination for your laid back and effortlessly beautiful wedding. Sales tell me that Santorini is a popular destination with American brides this year as well as with us Brits, it's definitely a destination worth travelling for in my mind. You might have to splurge on flights and accommodation but when you're there you can pretty much let the stunning scenery do the talking for you. This is THE place for wedding photography and I challenge anybody to not look good in Santorini. My best advice for a Santorini wedding is to buy as much or as little olive leaf as possible and spread them around the venue. 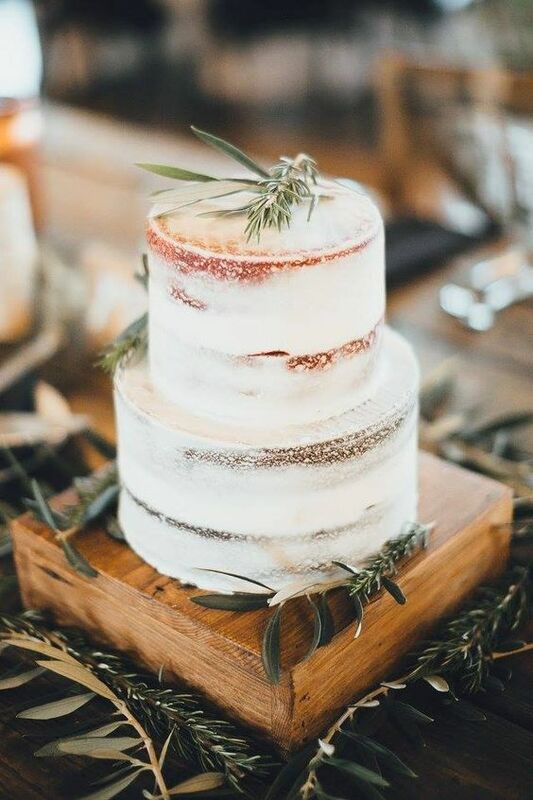 A sprig on each plate, on top of a rustic cake, in your bouquet, on chairs...just get really creative with it. Everything else should stay as neutral as possible with perhaps some hints of Santorini's signature blue - in your stationery for example (see our Locale collection). I told you this was a relaxed location for a wedding and I meant it. There's really not much else to say other than to find your perfect floaty wedding dress and invite all of your best buds to celebrate into the night with you in these ethereal surroundings. Let me know if you've been to a Santorini wedding and any tips you might have for the day.